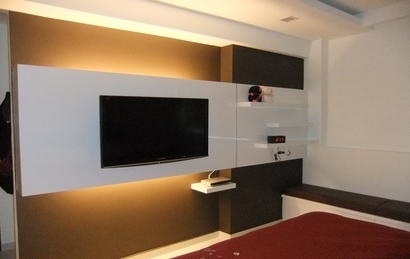 Differentiate your living space with a centre-piece feature wall. 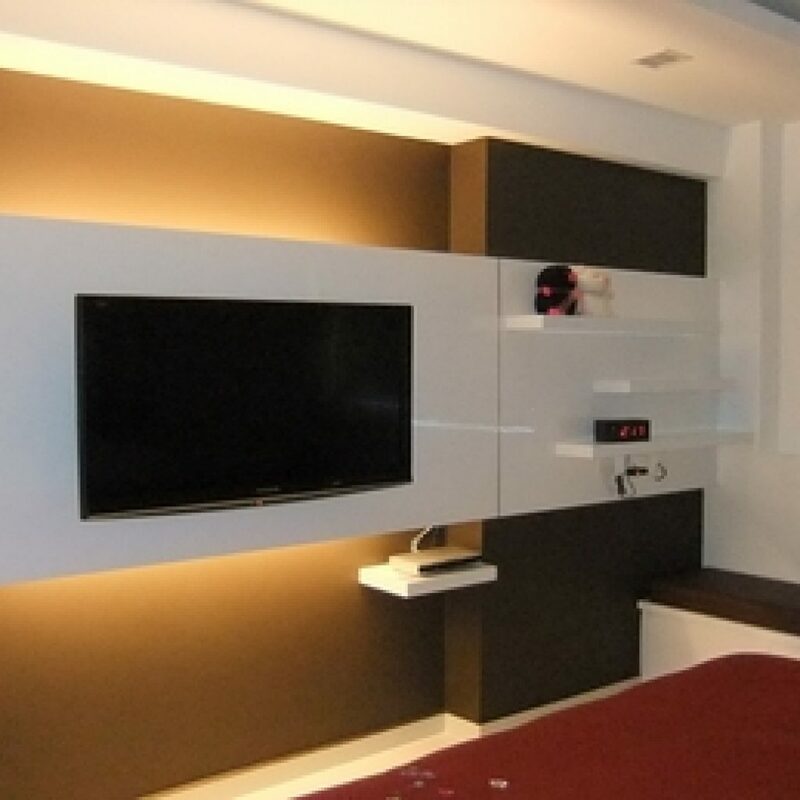 Feature walls are a great way to enliven a room. 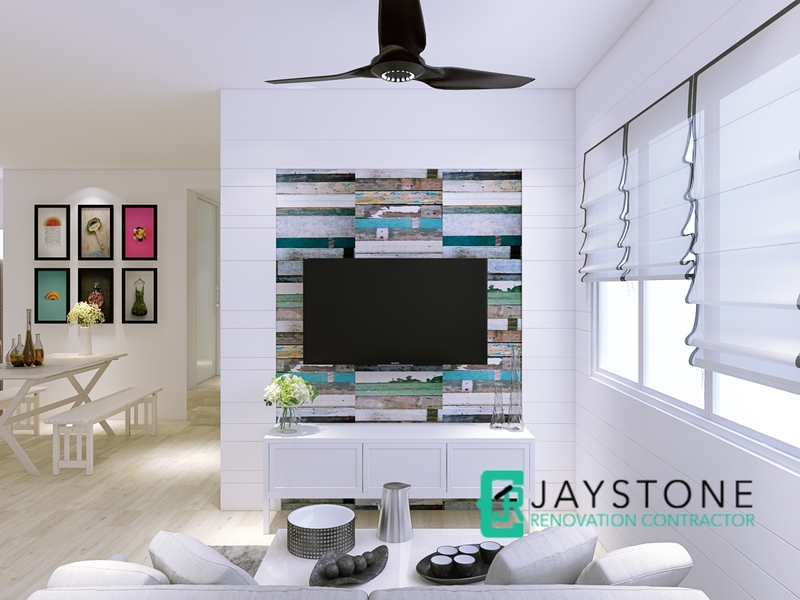 Whether you are looking to make a statement, or trying to make your room more interesting, this is something for you to consider incorporating into your new home. 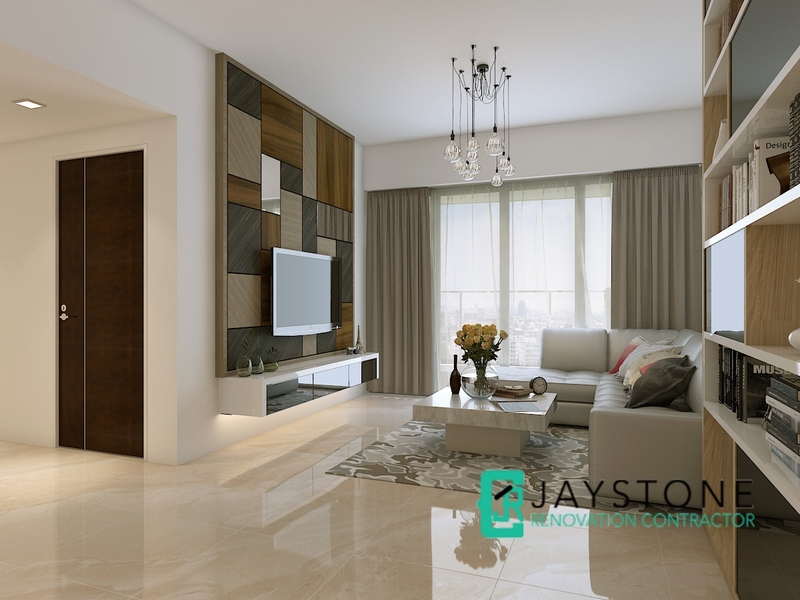 Impress your guest with distinctive design elements that enhance the living room area. 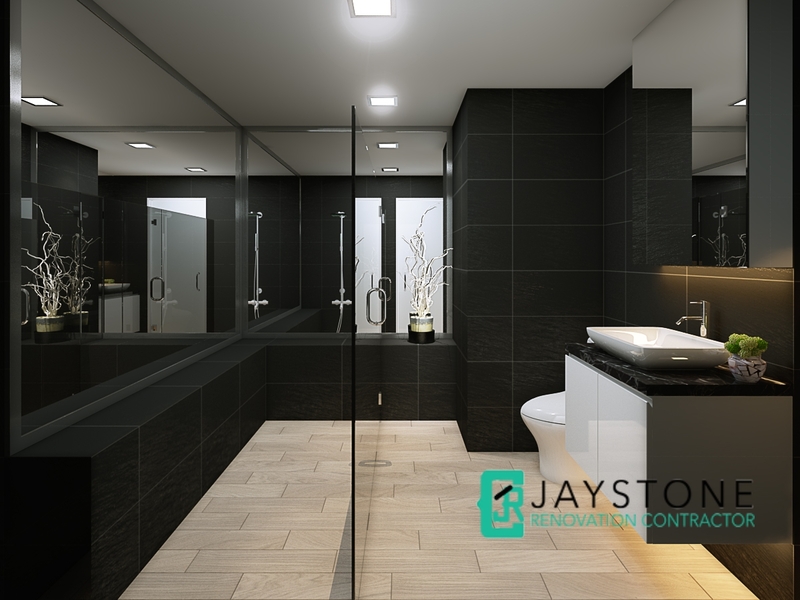 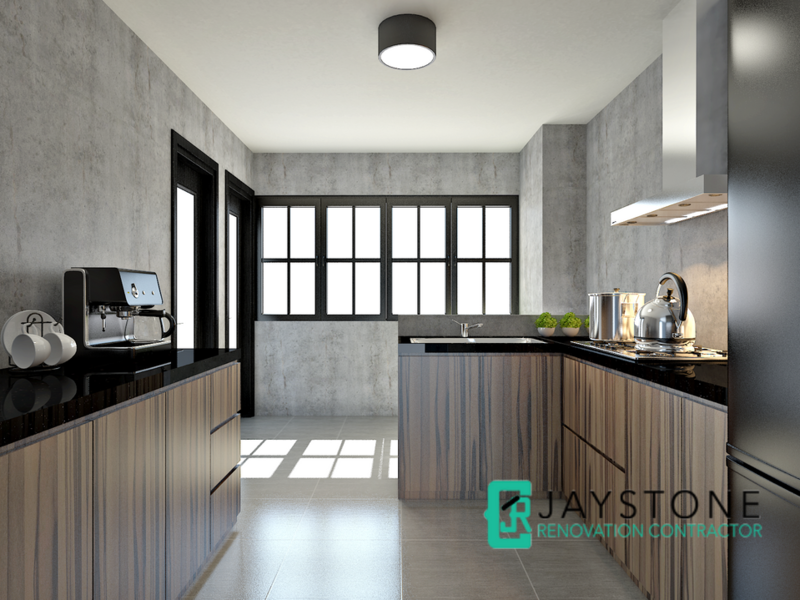 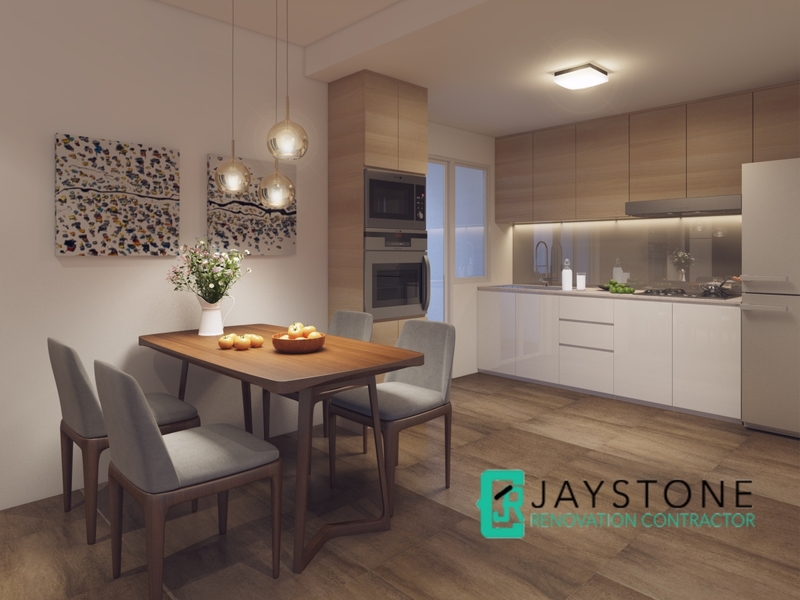 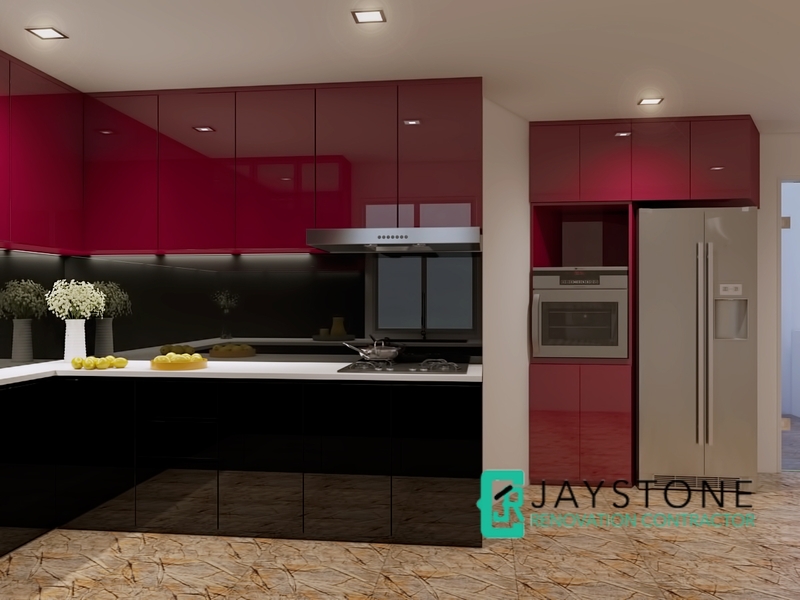 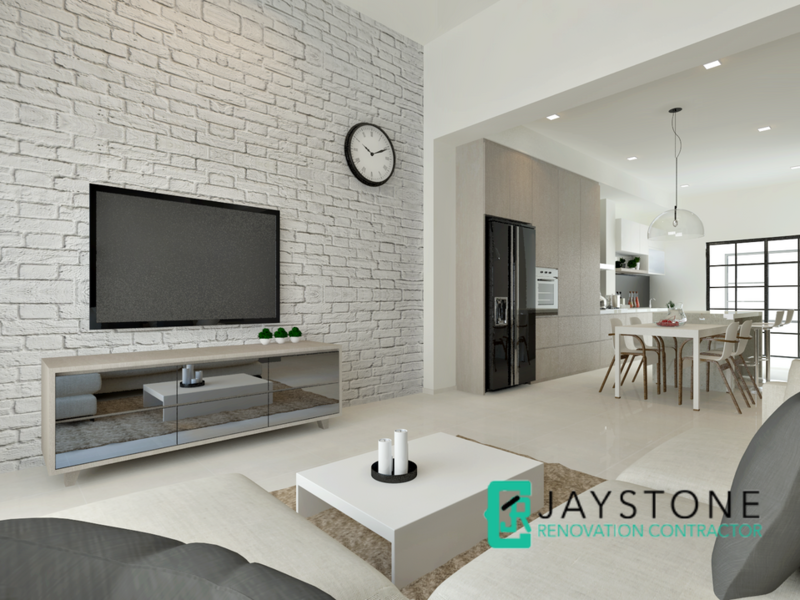 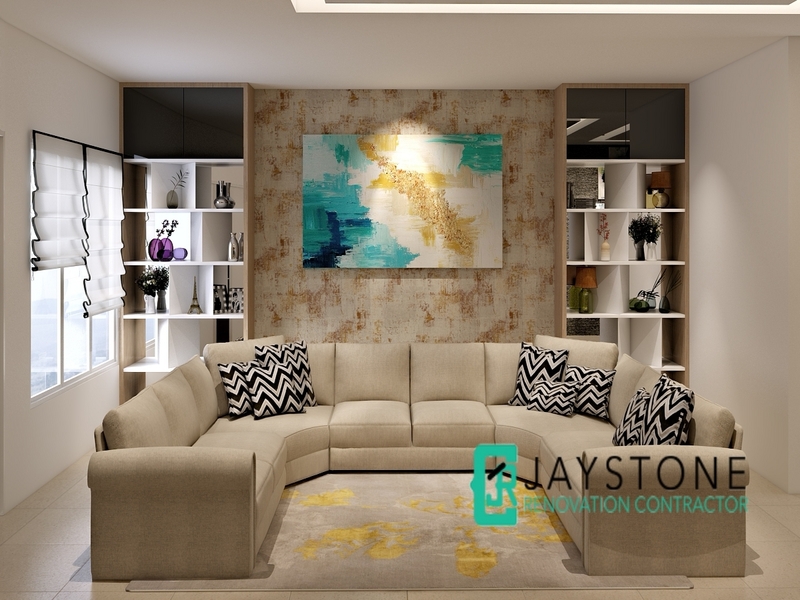 Customise your feature wall, speak to our renovation consultants at Jaystone Renovation Contractor Singapore for a quick and affordable quote.